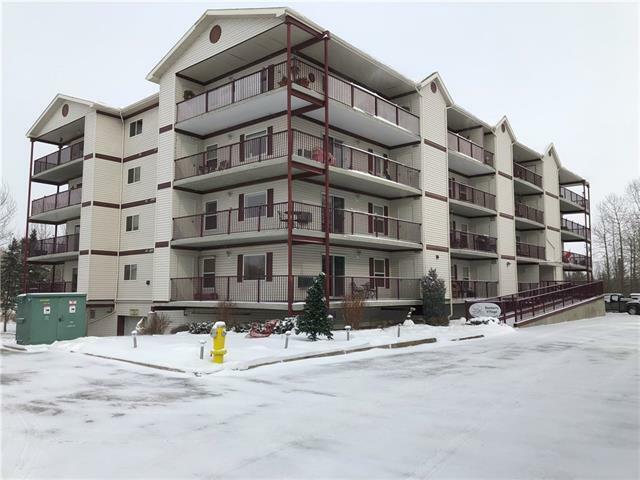 Check out this very well cared for 2 Bedroom apartment in the desirable adult building of Bearberry Village. 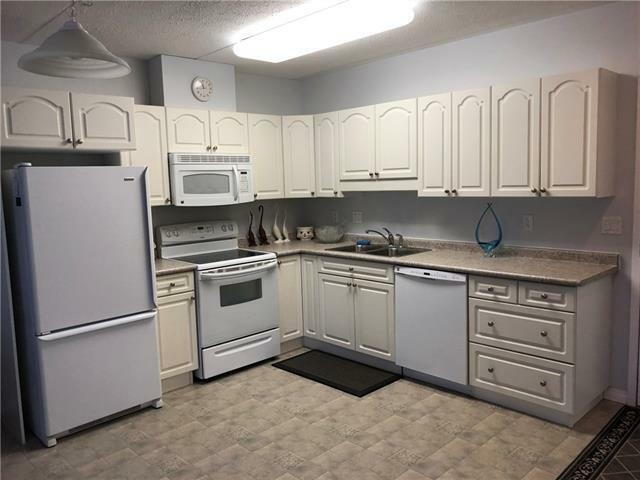 This 45+ Complex features a common area for gatherings and social events, underground parking and is conveniently located close to shopping, walking paths, the senior center, curling and hockey rinks, swimming pool and gym. 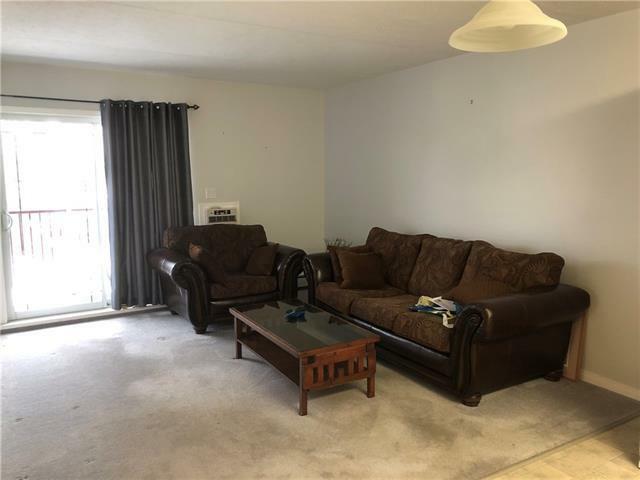 This apartment features a very functional floor plan and a large south facing patio to enjoy some sun. Other great features include air conditioning a walk in shower and 2 storage units on the patio. 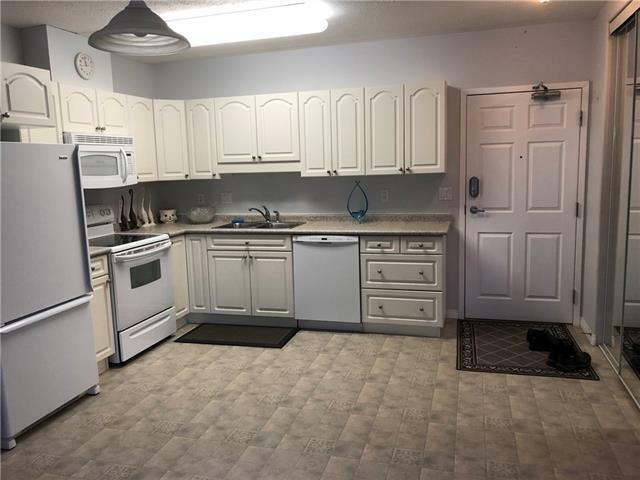 Whether your are ready to downsize or you are looking for an excellent investment/rental property don't pass this one up, it is currently the only one for sale in the building.